● A whole section on how to embed Artificial Things into your teaching. 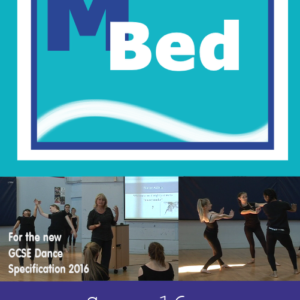 Includes printable task cards for using the motifs, choreographic intentions, tasks, devices and performing skills. 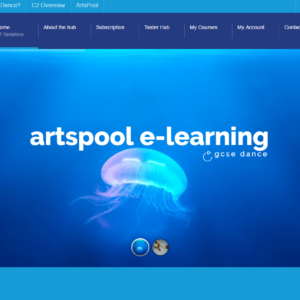 Plus 12 homework tasks, starter powerpoints, analysis sheets and 20 display cards for your studio. PLUS guidance C2 examination questions with mark scheme. 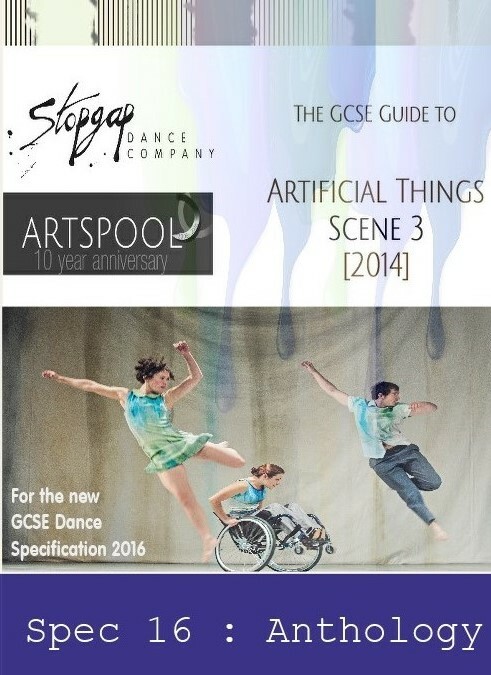 A CDRom guide covering the whole of Bennett’s Artificial Things, written in collaboration with Stopgap Dance Company. 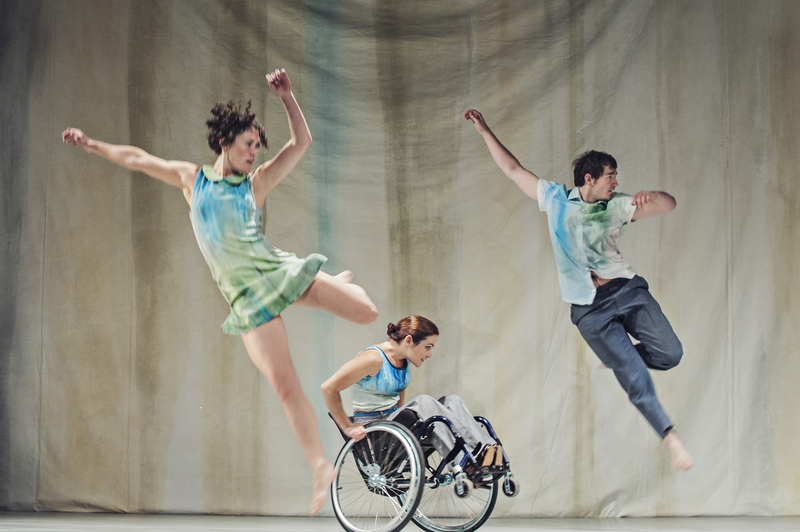 Dip into it to deliver movement, features of production and choreographic tasks. 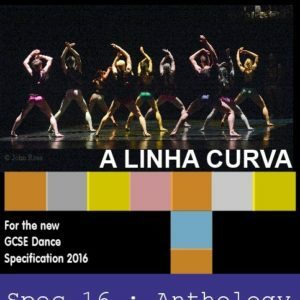 A whole MBed section features dozens of task cards to help grow movement from stimulus, choreographic intention and movement style.